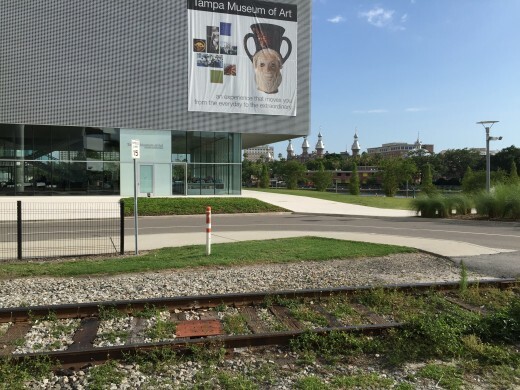 We are now booking for 2019! Reach out for available dates! 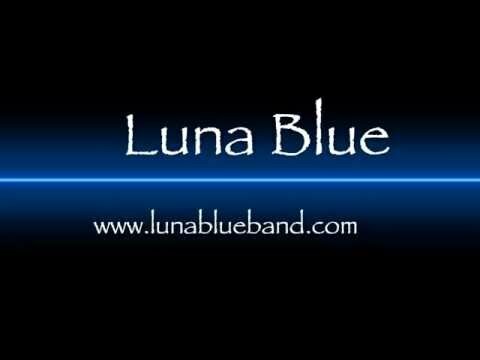 © 2019 Tampa Florida Band Luna Blue Home Page. All Rights Reserved.